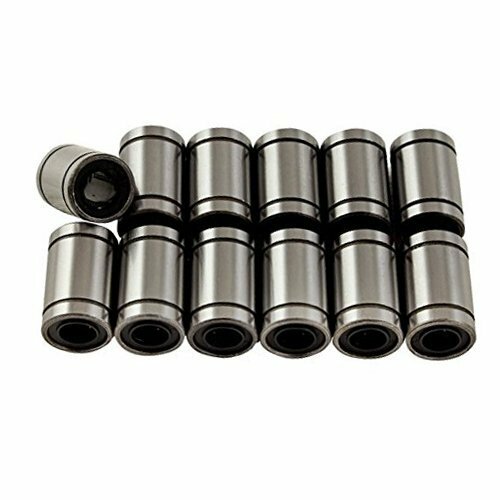 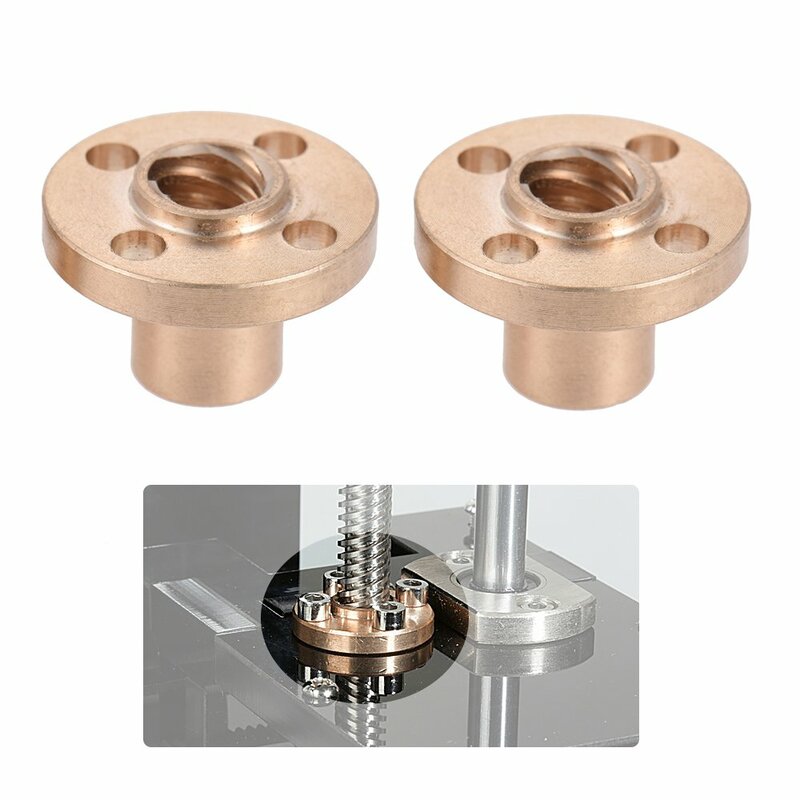 Aluminum alloy material, durable and long lasting. 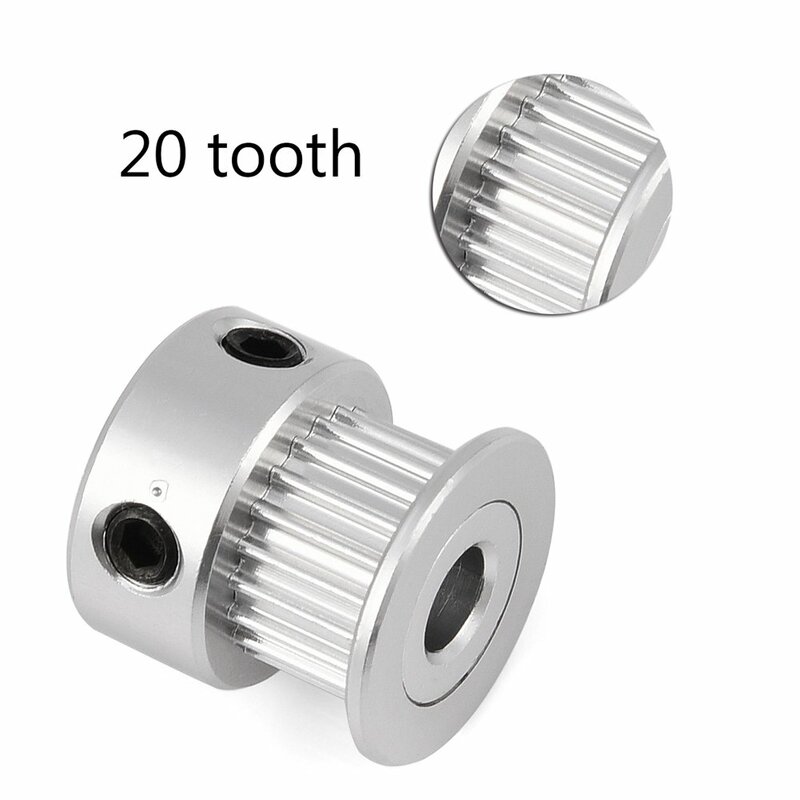 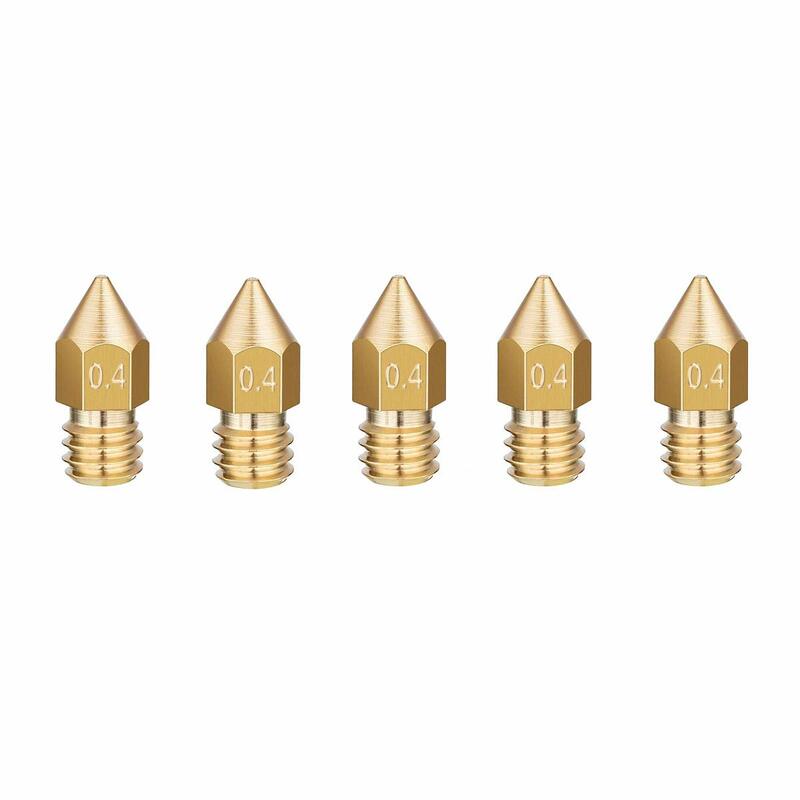 Teeth: 20; Bore Diameter: 5mm / 8mm. 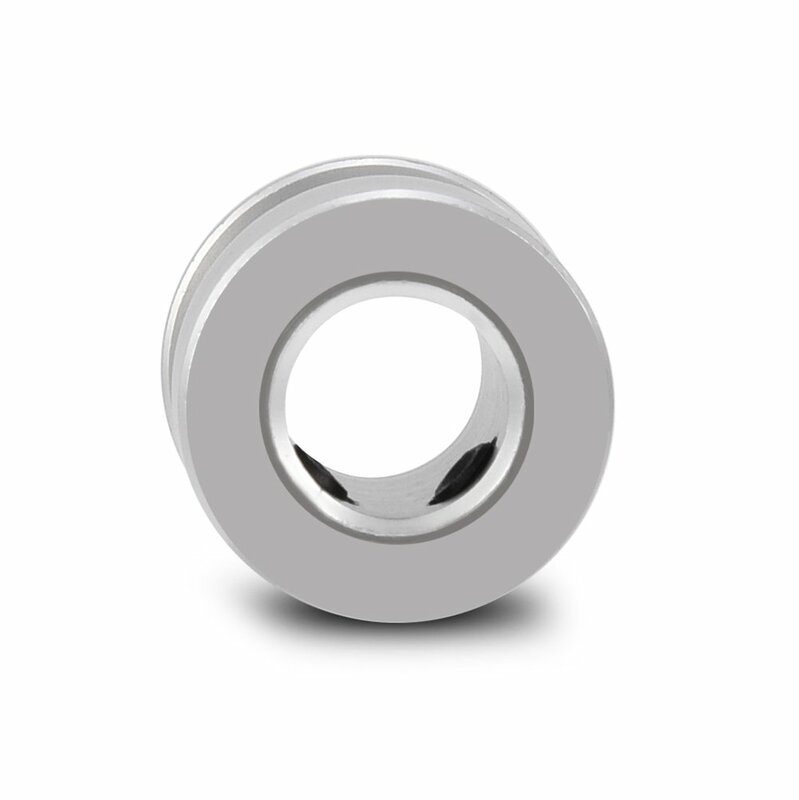 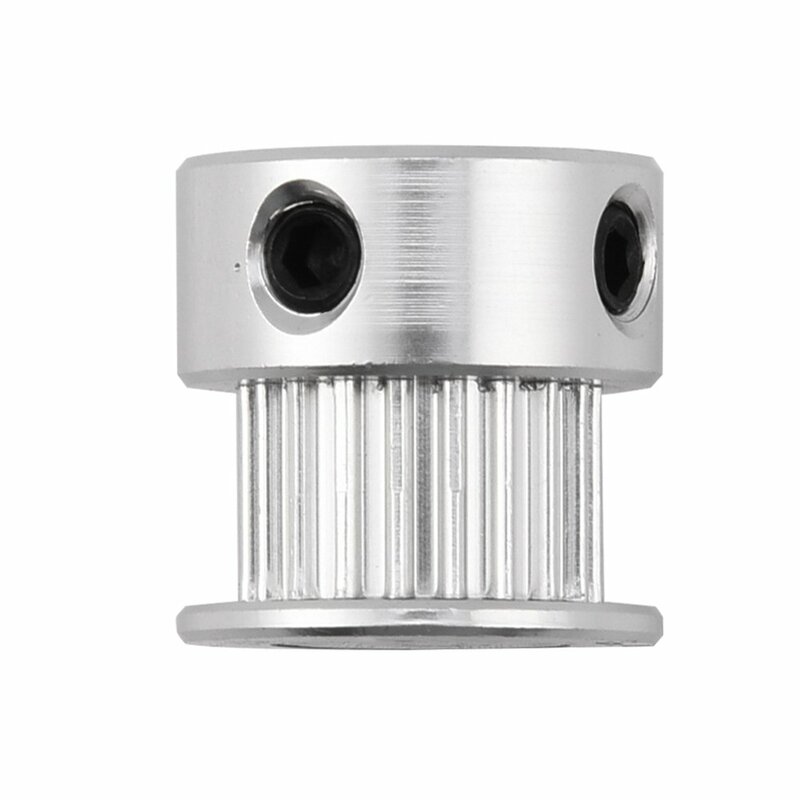 This timing pulley suits 20mm timing belt. 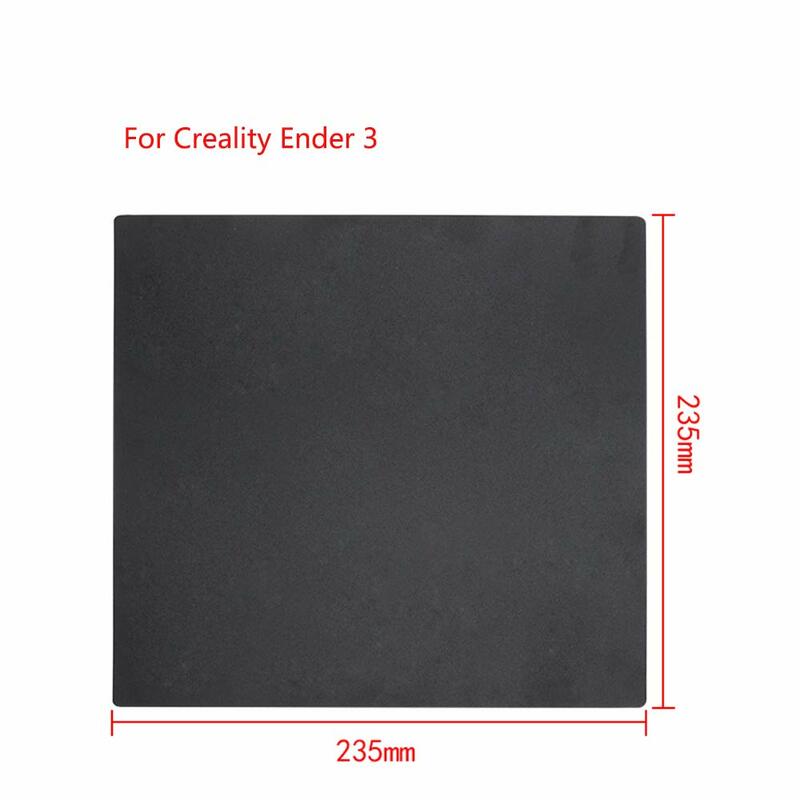 High quality glossy surface appearance and robust structure. 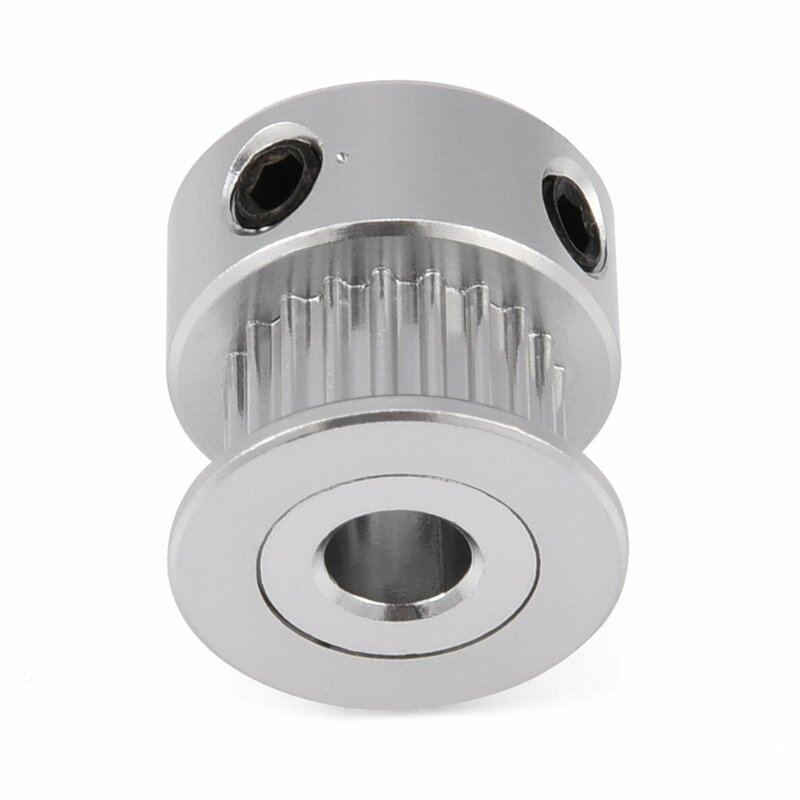 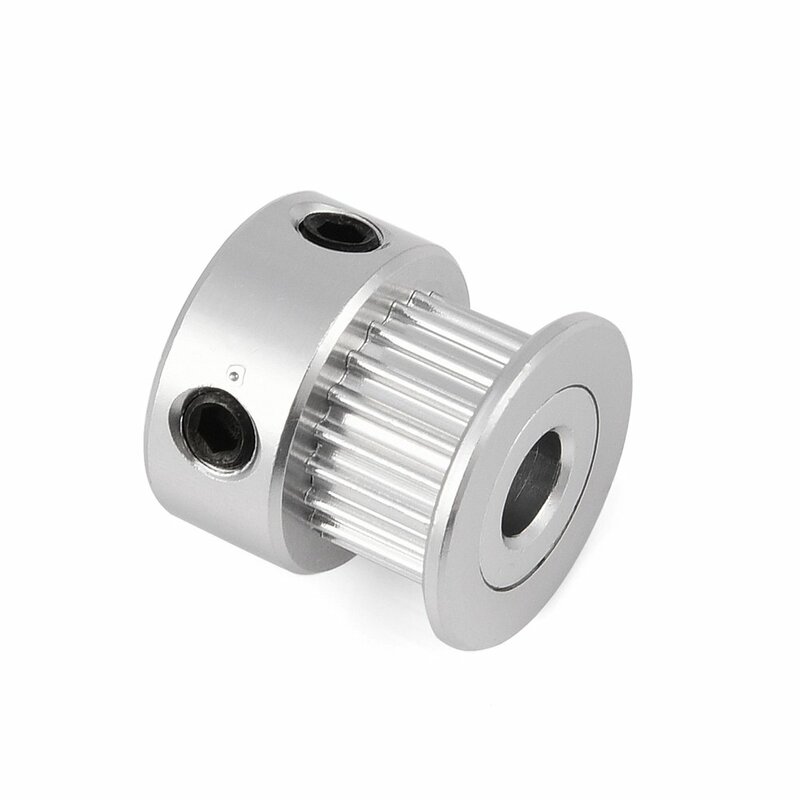 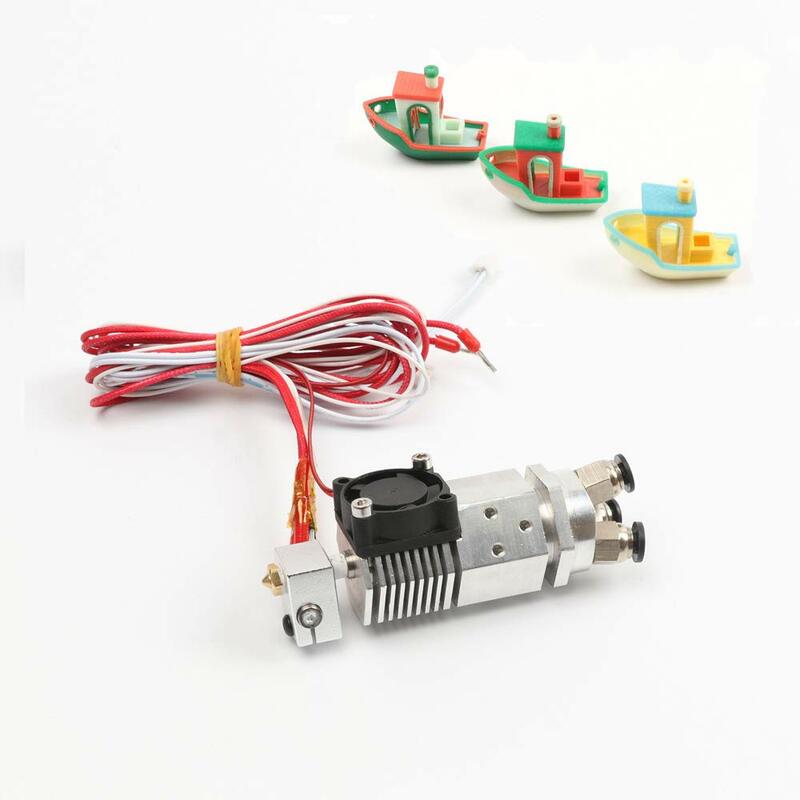 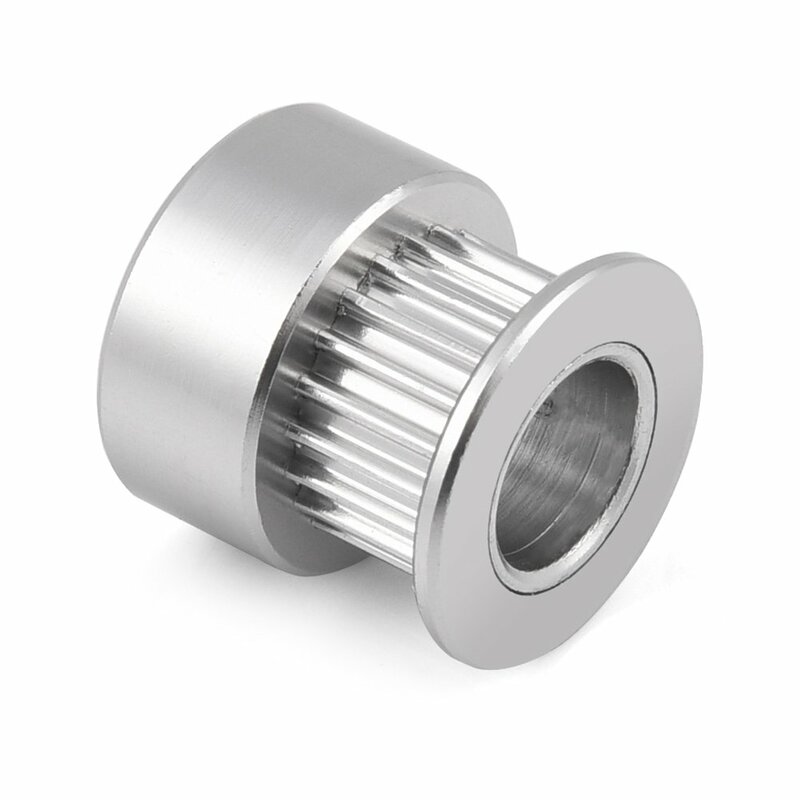 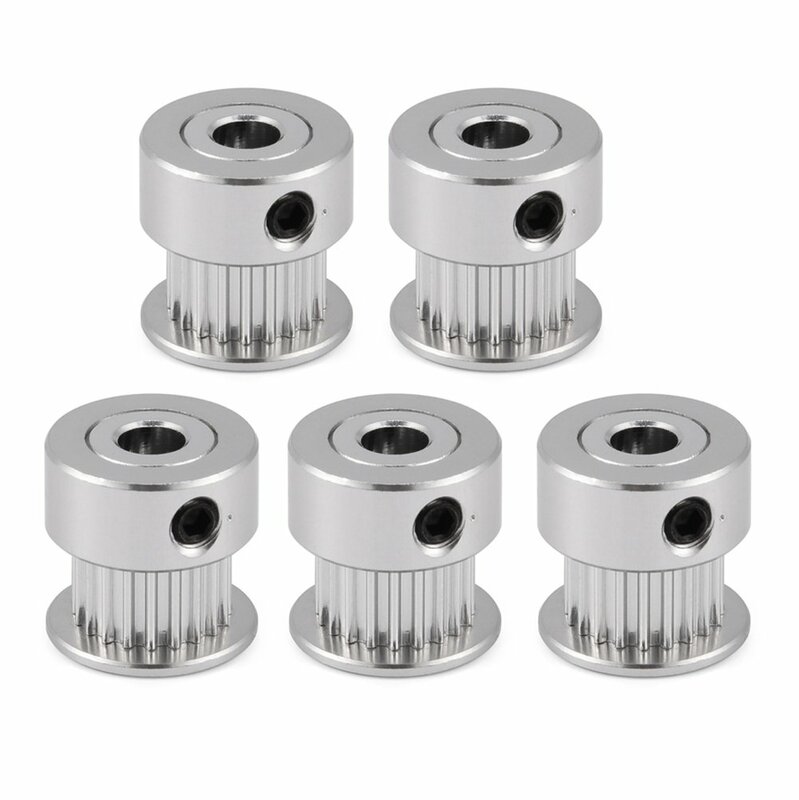 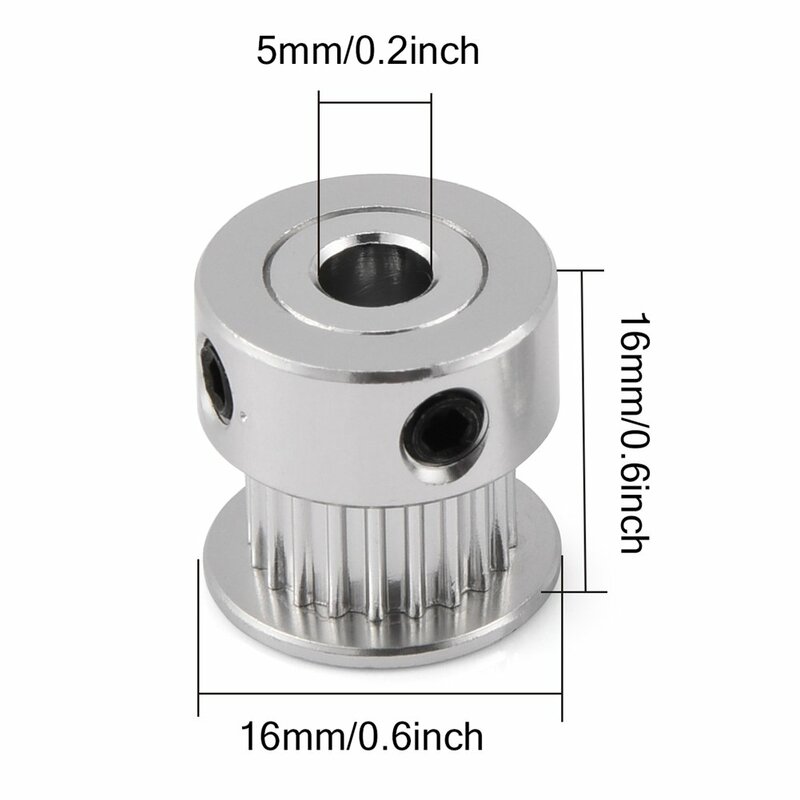 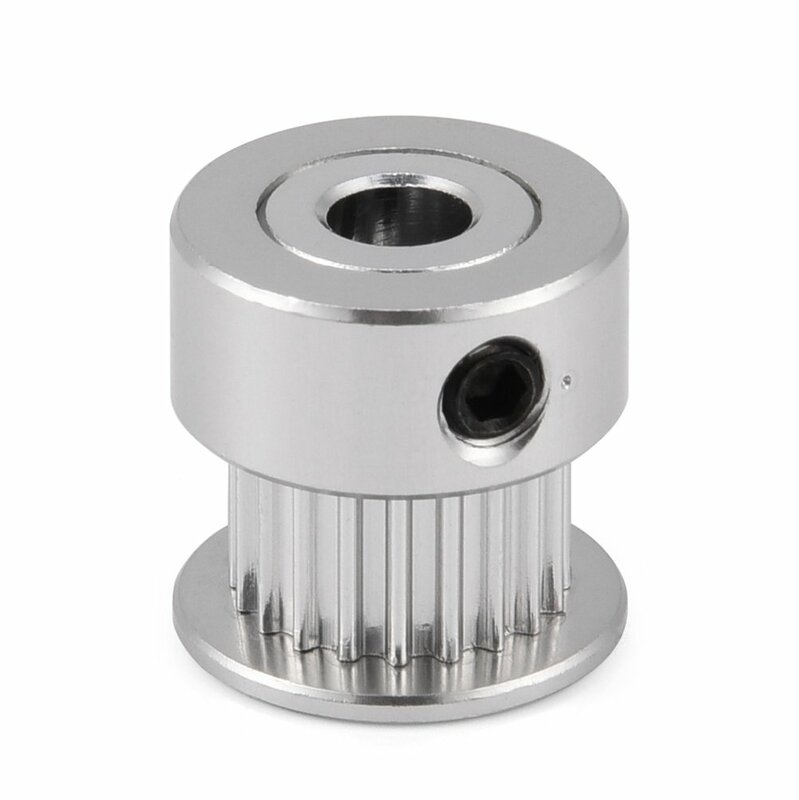 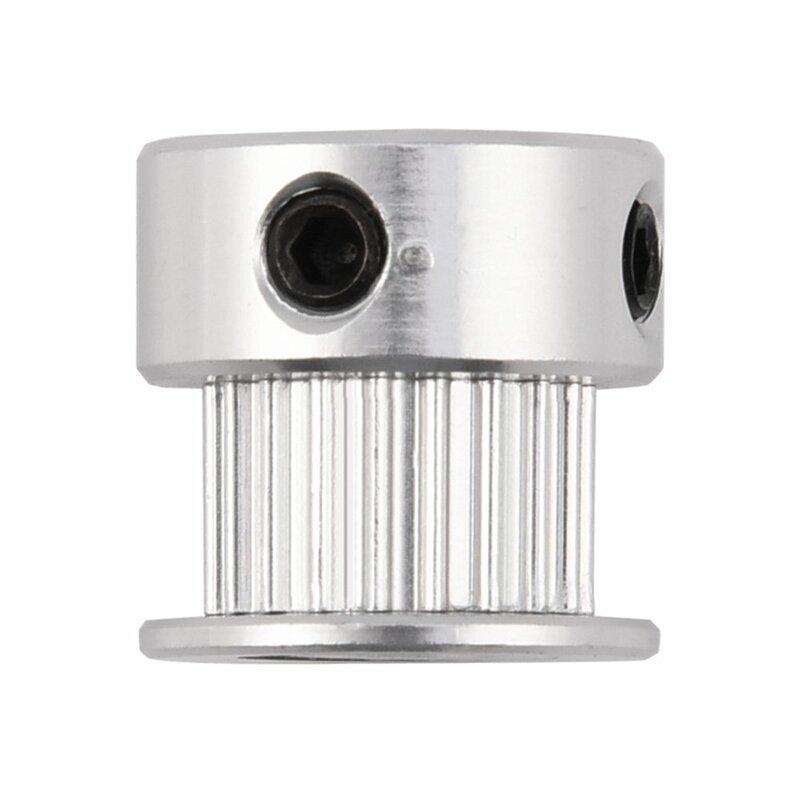 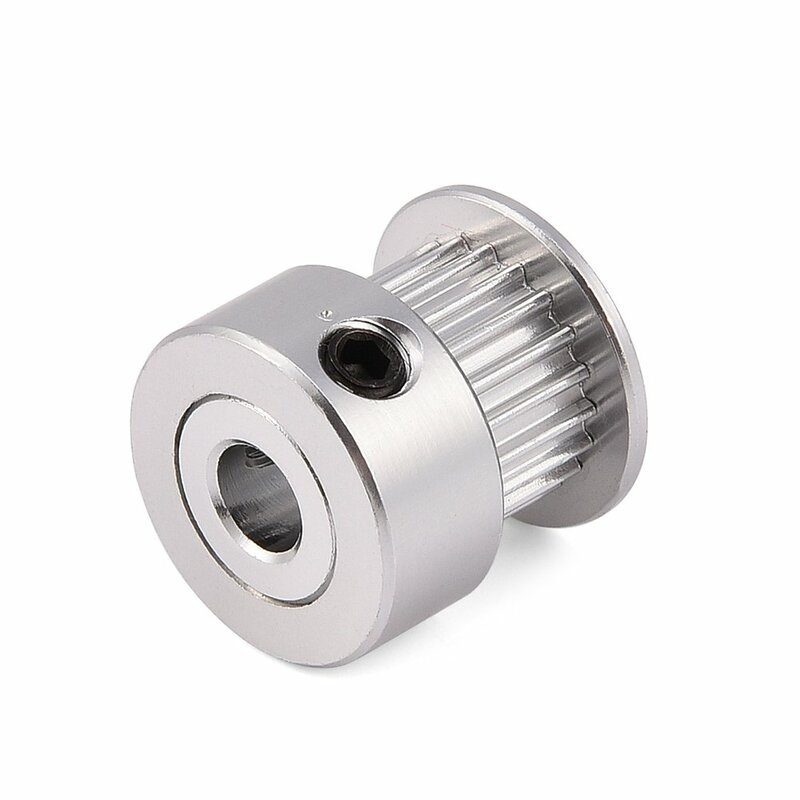 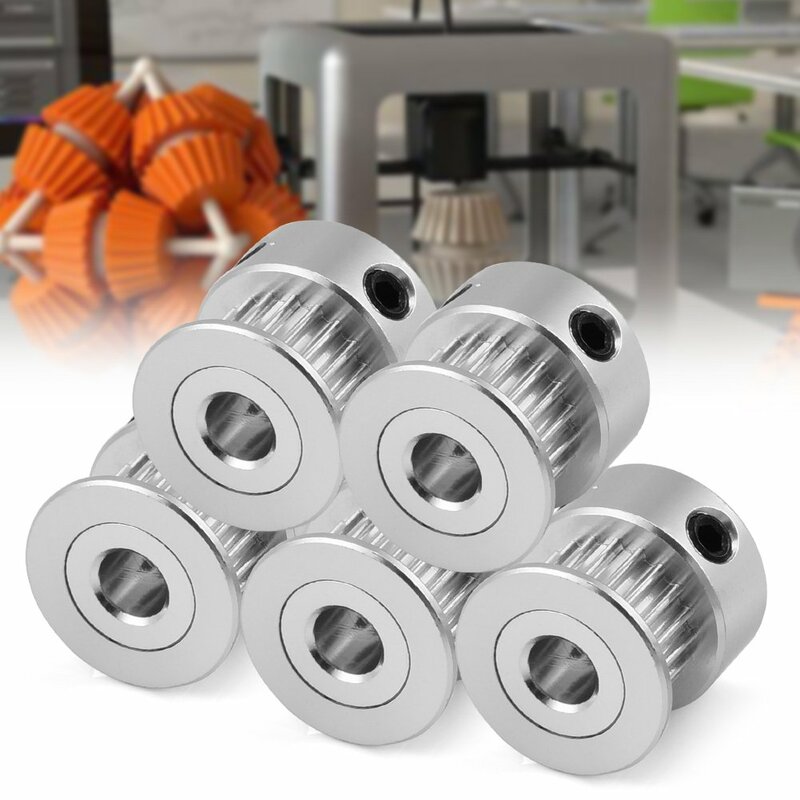 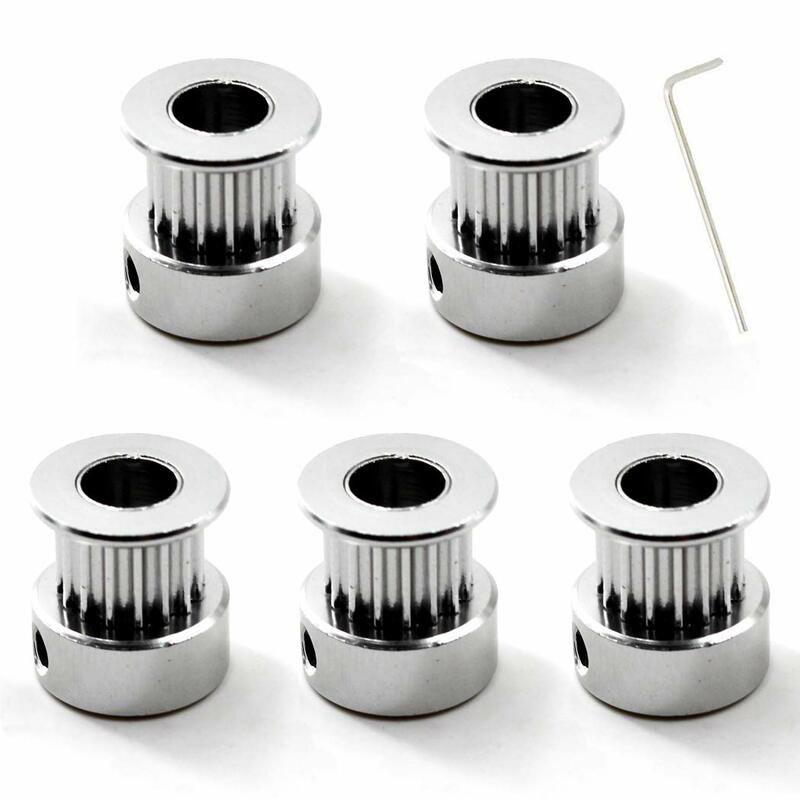 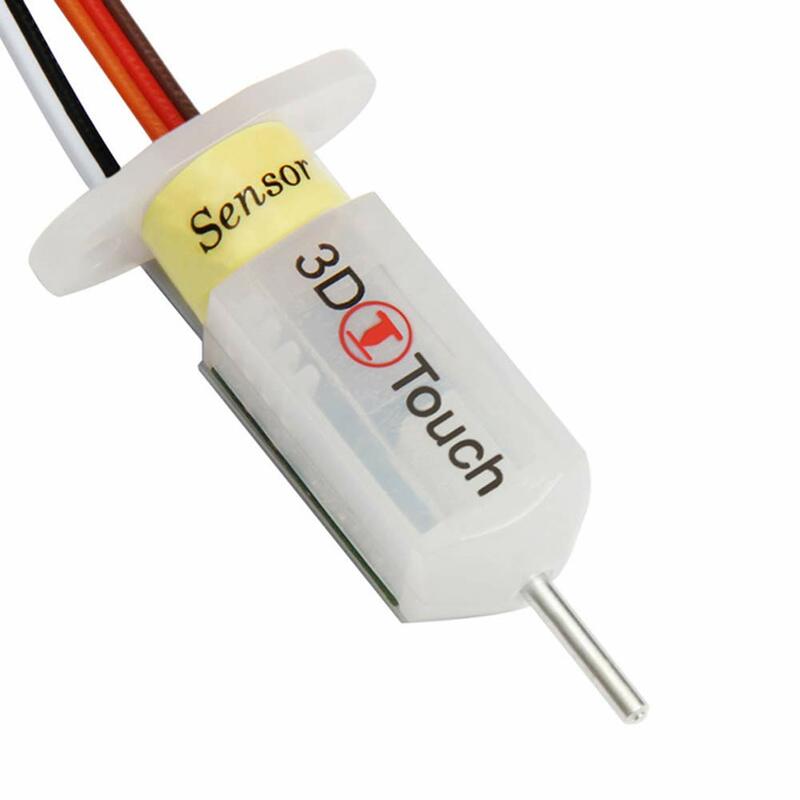 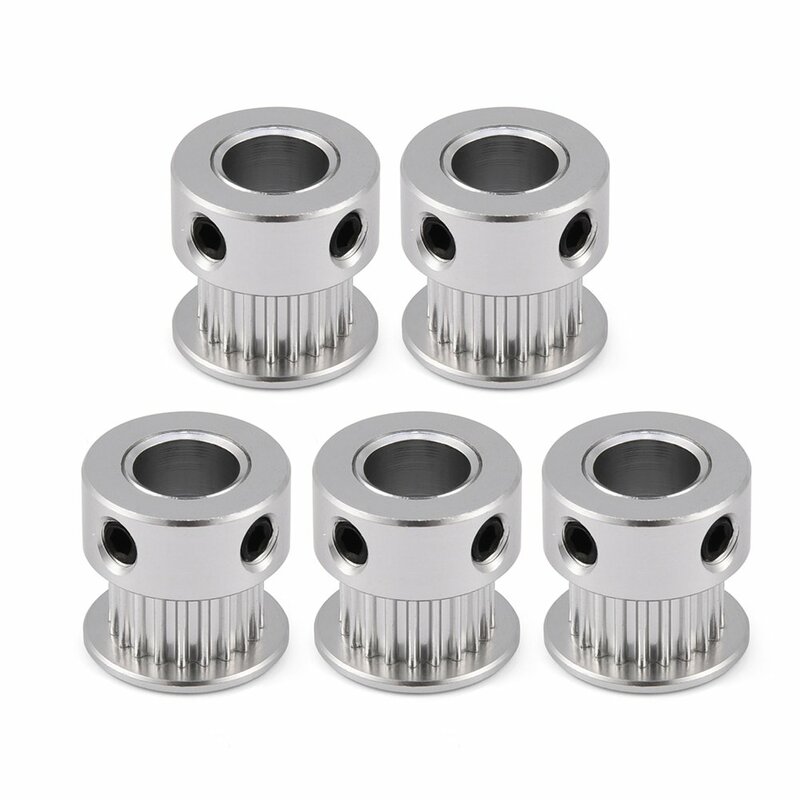 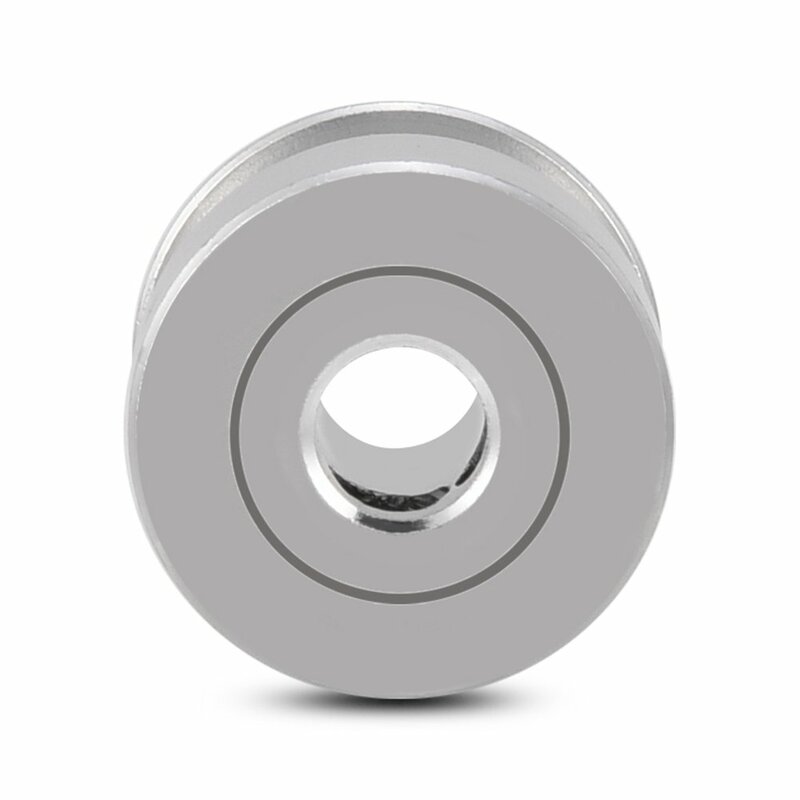 This pulley is the best choice for the construction of 3d printer. 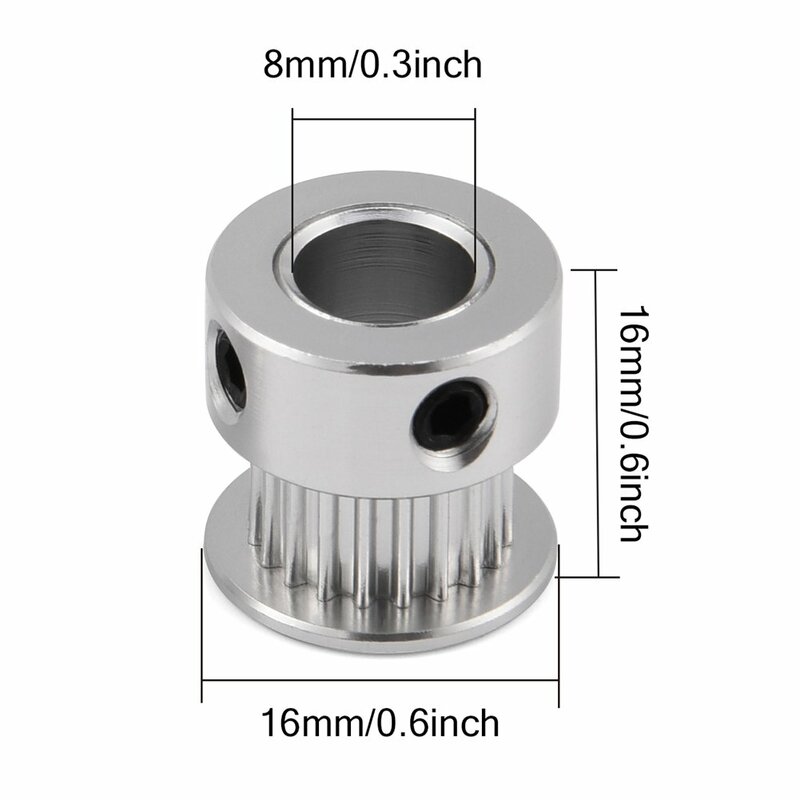 Aluminum alloy material, durable and long lasting. 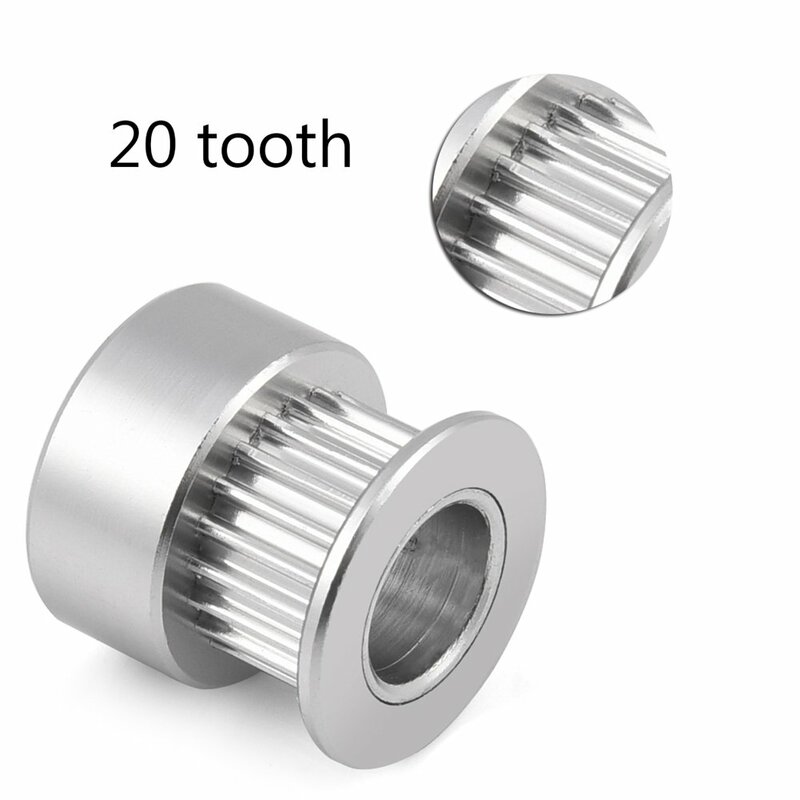 Teeth: 20; Bore Diameter: 5mm / 8mm. 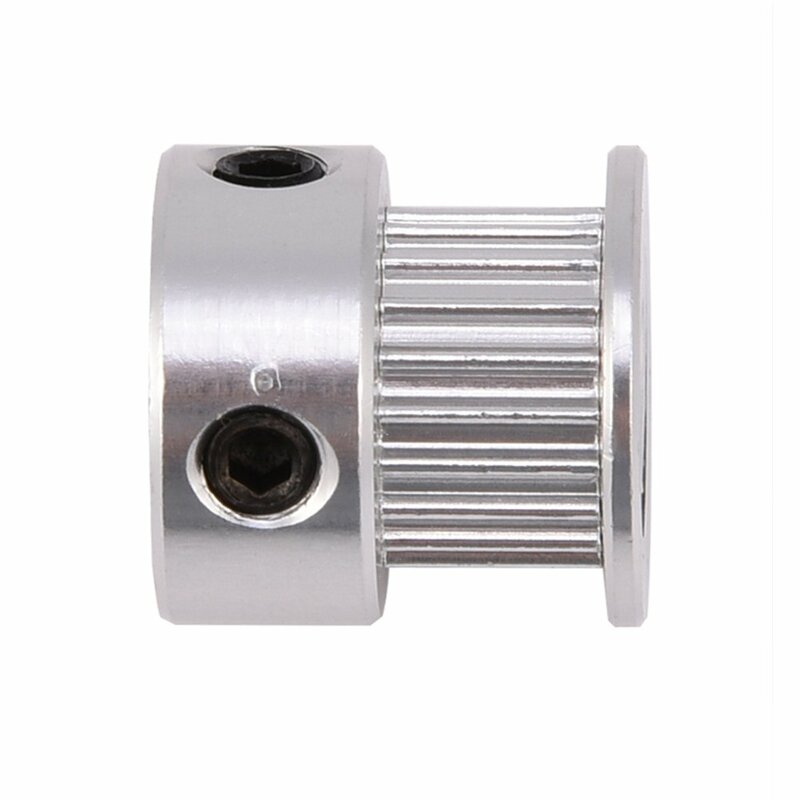 This timing pulley suits 20mm timing belt. 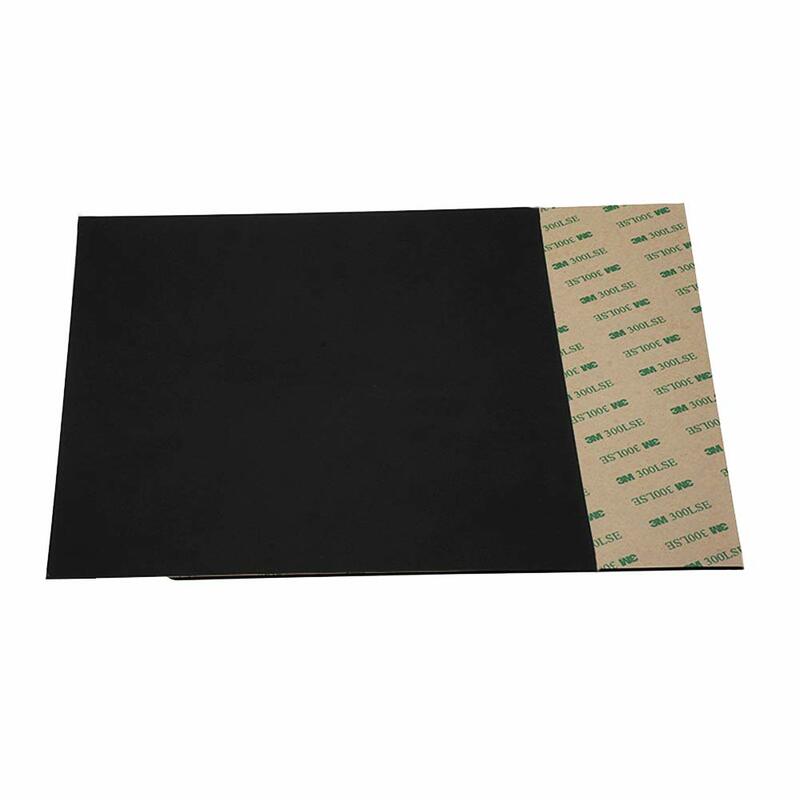 High quality glossy surface appearance and robust structure. 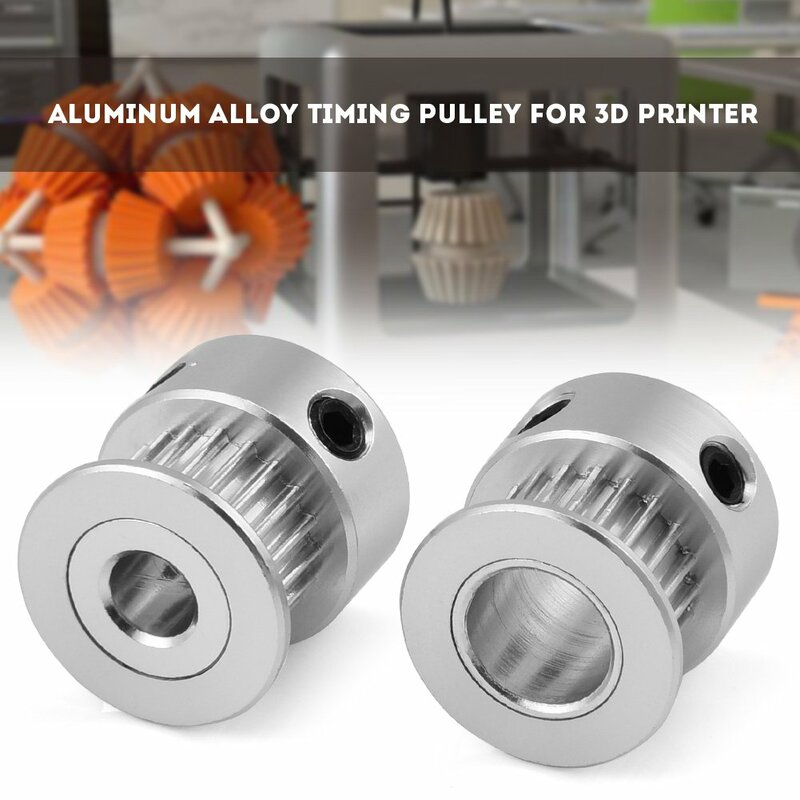 This pulley is the best choice for the construction of 3d printer.